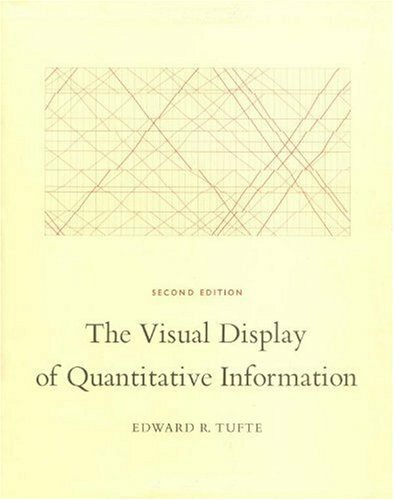 Text: Tufte Edward E.. pp. 198; COL and BW; hardcover. 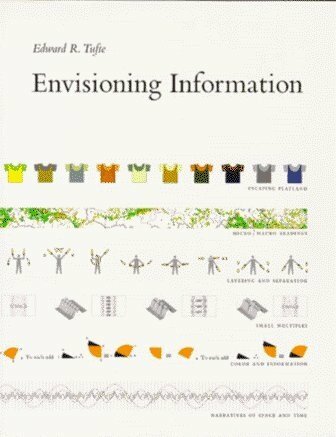 Publisher: Graphics Press, Cheshire, 2001.